As a local business based in Mudgeeraba on the Gold Coast we offer prompt, professional, expert support when you need it. We service most areas across the Gold Coast from Southport to Coolangatta - Broadbeach to Robina. 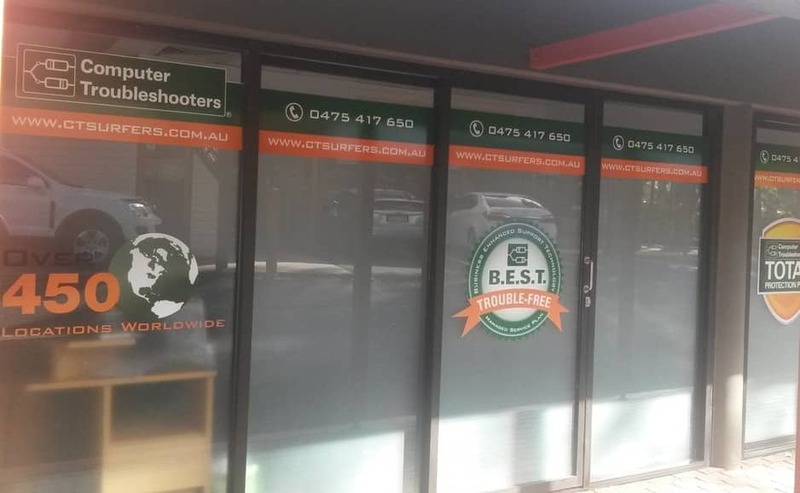 Computer Troubleshooters Surfers Paradise - we provide a complete range of IT services including computer repairs, networking, and cloud based.